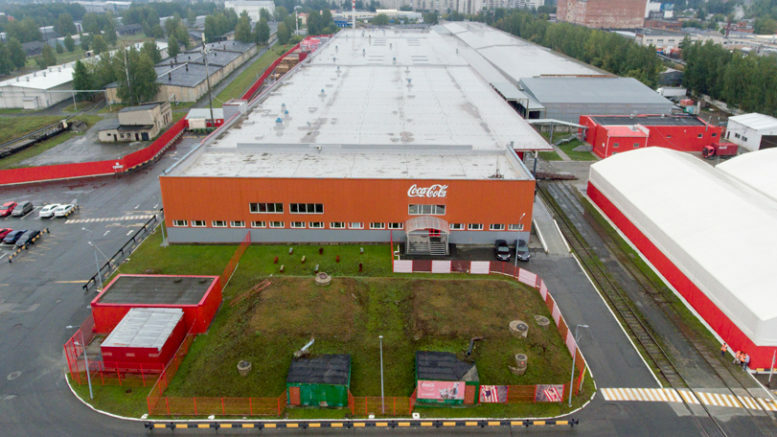 Coca‑Cola HBC Russia operates 10 plants across Russia. The one in Yekaterinburg was launched in 1998. 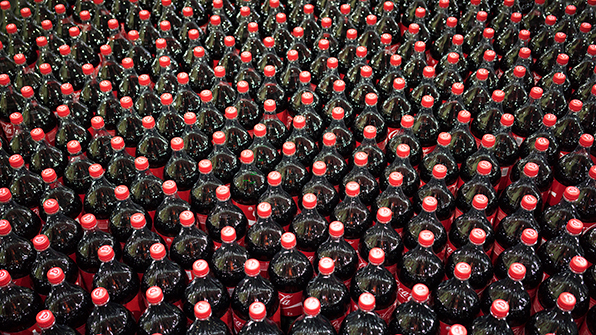 Currently the plant employs around 300 people and has a production capacity of 48,000 bottles per hour.